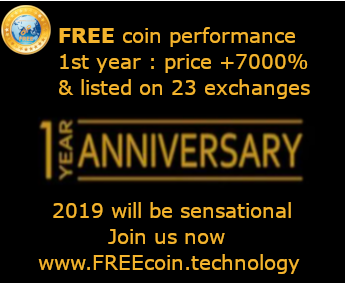 The crypto and blockchain space has been going through a rough time over the past year, the start of 2019 hasn’t changed that. News of exchange hacks and the now-delayed Ethereum Hard Fork haven’t given 2019 the best head start to unhinge the bad name that is associated with cryptocurrency. For Moneo miners though, they have been looking at a very unusual event, waiting for it to unfold. It’s no secret that the profitability of mining Monero has decreased over recent months, given that the value of XMR has sunk significantly within this bear market. There are a number of ideas that we need to explore in order to understand what might happen next with Monero. Monero is well known to be a very against ASIC. last year, the project went through two forks in an attempt to combat the rise of ASIC miners. The first of these forks occurred in April and against in October to the newer Cryptonight V8 algorithm. The two forks resulted in more than five Monero chains which all promised to be bigger and better with more security features. A good way to think of CryptoNight is as an algorithm that is similar to the mining code for Bitcoin or the Litecoin protocol. With all this in mind, however, as you would expect, in the end, the main Monero chain prevailed in the end. Monero’s all-time high was around $490 and since then, the cryptocurrency (much like the rest of the market) has seen some big losses. If we take a look at Ethereum, we can see that there is still some marginal profits to made from this cryptocurrency, depending on the type of mining equipment used - Ethereum is profitable by around $2 a day, whereas, Monero would leave you with a loss of $0.50 on a daily basis. Mining XMR is simply not worthwhile. If we take a look at Mimblewimble coins such as BEAM and Grin, there are some profit levels here that the industry hasn’t seen in a long time, so it’s worth noting that not all aspects of cryptocurrency mining are dead in the water, juet yet. So where does the hashpower for Monero come from? One thing is for sure that small miners who do it as a hobby aren’t going to be contributors to this, and the large enterprise GPU mining rigs are most likely still mining on Ethereum. To sum up, it doesn’t really make any sense to mine Monero at the minute. But this still doesn’t explain why the hashrate is increasing, does it? The CEO of Lunar Digital Assets, blockchain enthusiast and entrepreneur Han Yoon wrote a recent article for Hackernoon. In the article, he goes on to explain what the possible causes of this could be and tries to pinpoint who these mysterious miners are. As the GPU miners steer away from the network, the entity is sneakily accumulating enough hash power to perform a 51 percent attack. This is the same attack which happened to Ethereum Classic last month. There is the possibility that this entity could be mining in secret up until a time to dump the ASICs into the market. For his third and final speculative reason behind Monero’s hashrate, Yoon talks about Botnets which have finally made the upgrade to Cryptonight V8 and it’s spreading with speed. For those that don’t know a botnet is a number of computers which are infected by hackers and script kiddies depending on the sophistication of the virus. This can have full control of your computer without you even knowing. This was a big issue for Cryptonight V7 as there were around half a million servers compromised to secretly mine Monero. I think Yoon puts it best by saying that there is a lot of us who are lost for words. To be perfectly honest, the maths behind the increasing hashrate, while profits go down, doesn’t make any sense. The world of Monero mining remains to be one of uncertainty. 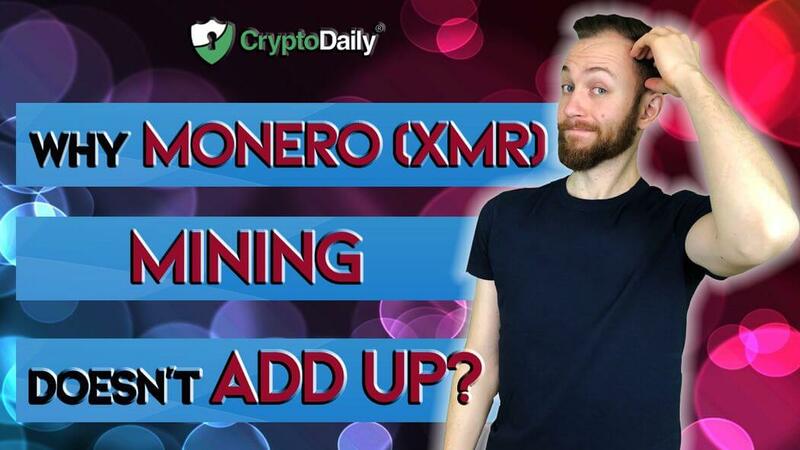 One day, XMR will turn a profit, however the general consensus is that at the moment, Monero is at risk of slipping behind its rivals, simply as an organic result of this crushing bear market.